Could ‘Captain America 3’ Soar Into Cleveland? Captain America: The Winter Solider hasn’t even hit theaters yet, and Marvel Entertainment is already plotting Cap 3. And who will most likely direct this third installment of the comic book company’s hit series? 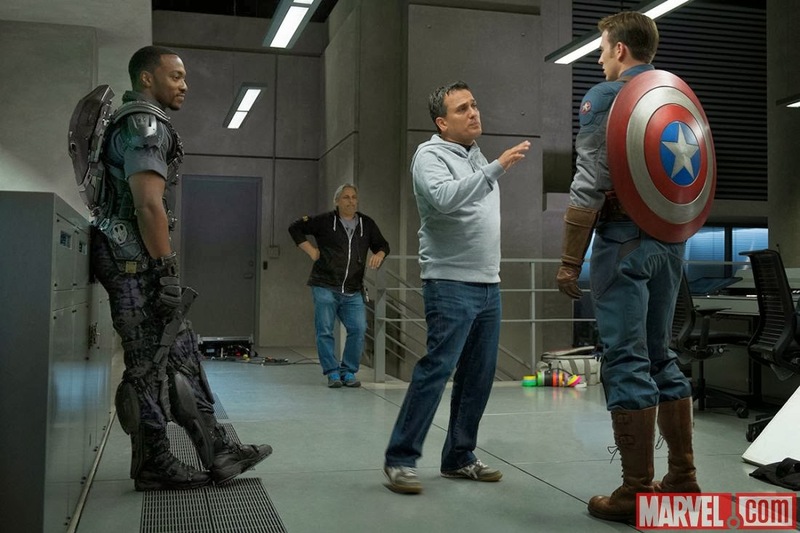 None other than Cleveland filmmakers Anthony and Joe Russo, the same duo that helmed Winter Soldier. So here’s the big question. Will the Russo Brothers bring Captain America, Black Widow, Nick Fury, Falcon and the gang back to Cleveland? For those who don’t know – and there can’t be many out there – the Russos shot much of the action film in Northeast Ohio during summer 2013. Let’s hope so. It would be great to have the Marvel Cinematic Universe back in the Cleve. Just for the record, Cap 3 isn’t for sure (though highly likely), and the Russos have not inked a contract (though seems to be highly likely). Still, let’s hope Chris Evans, Scarlett Johansson and Sam Jackson love the city enough to come back for a third go around. The first? The Avengers.